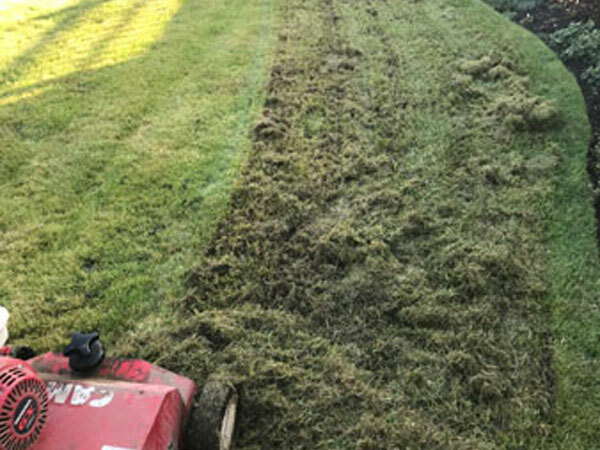 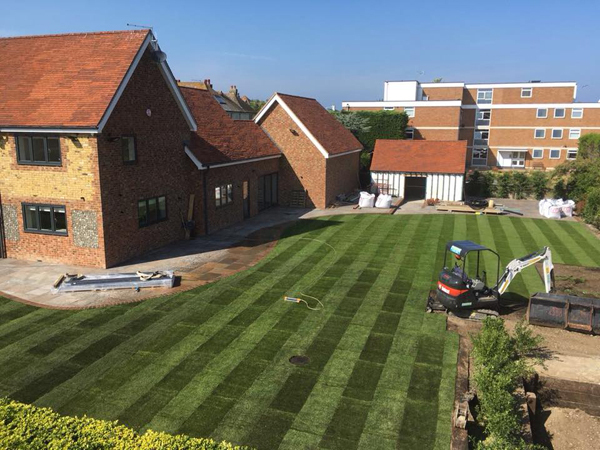 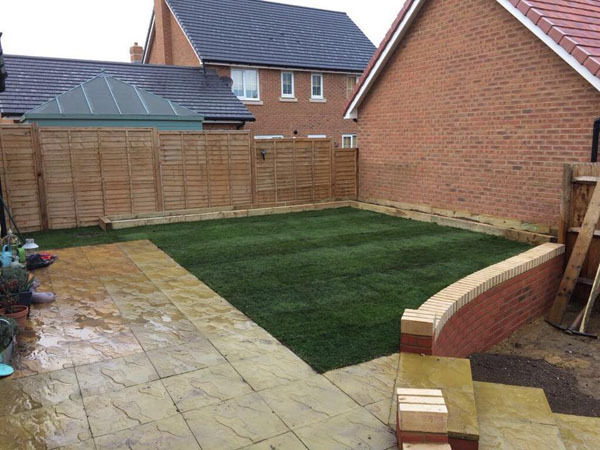 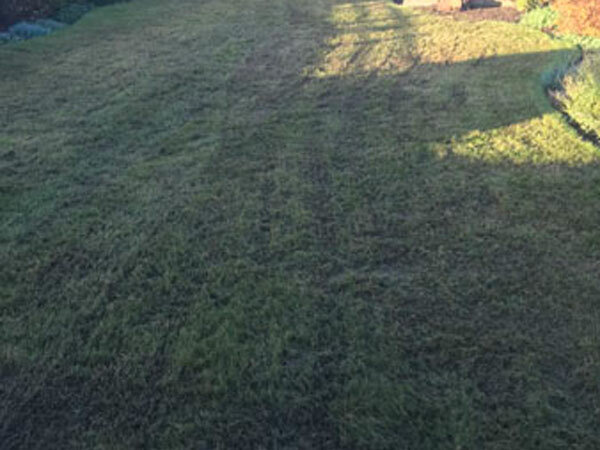 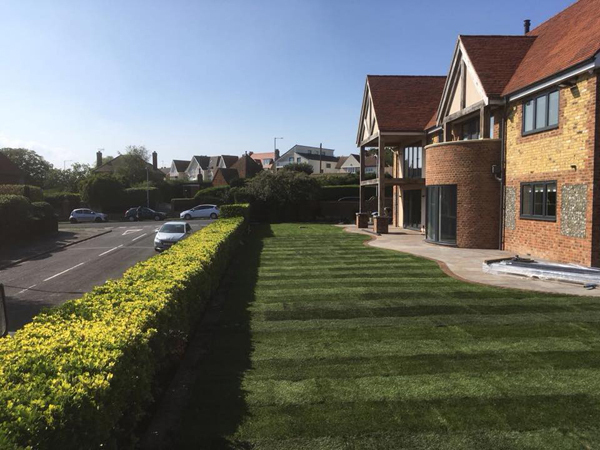 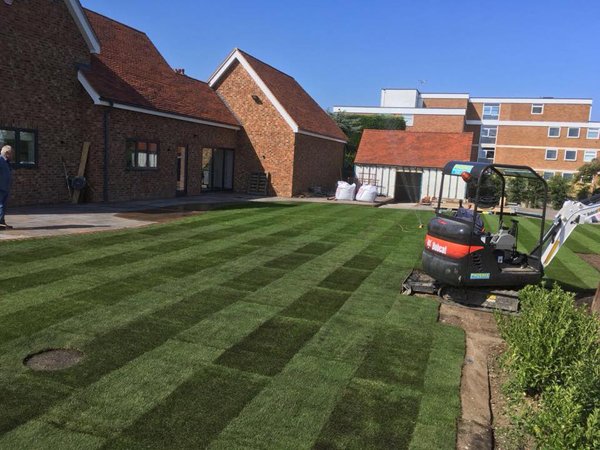 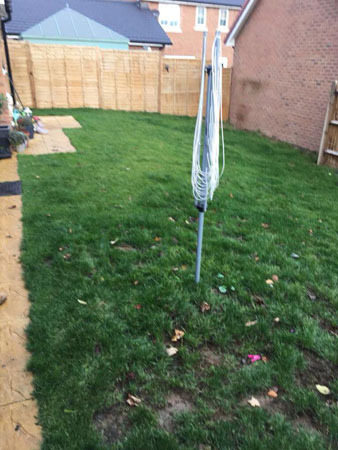 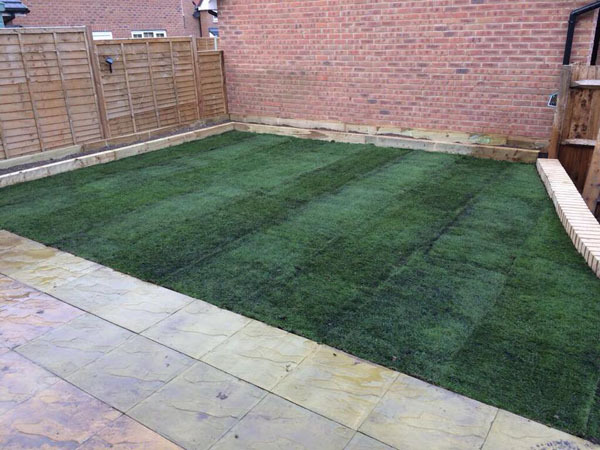 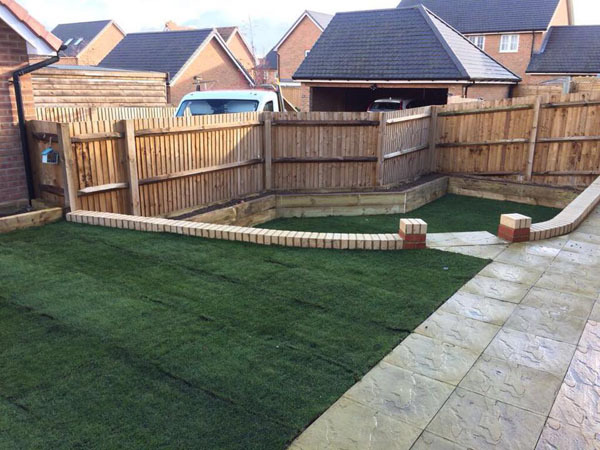 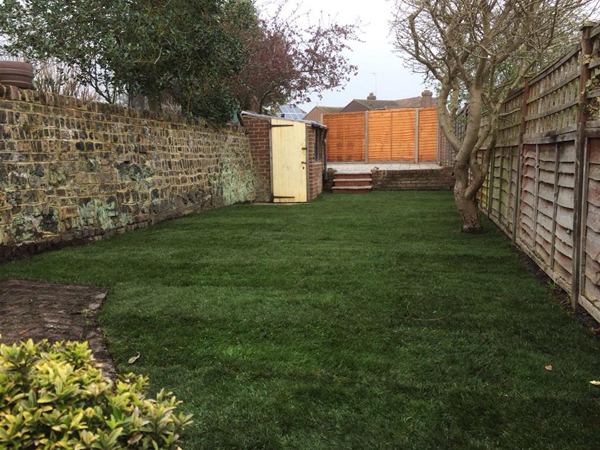 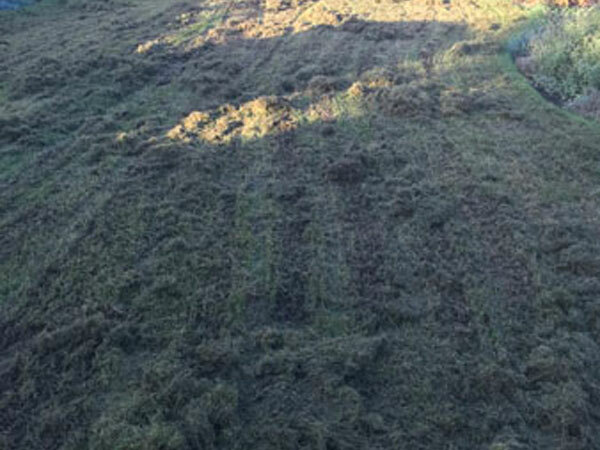 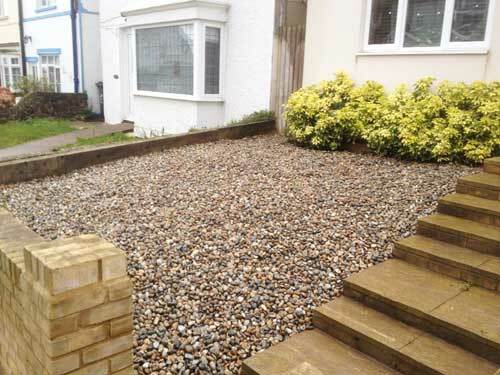 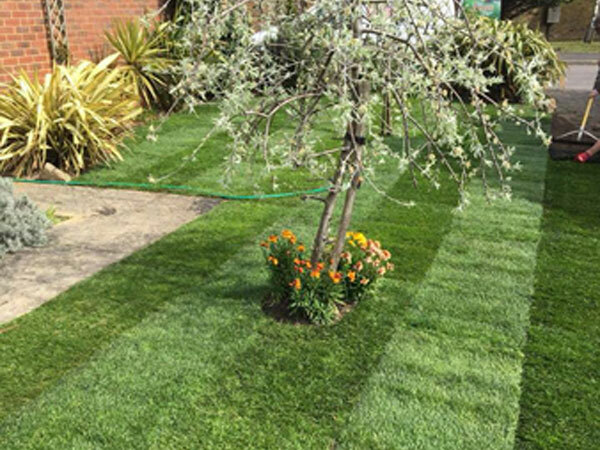 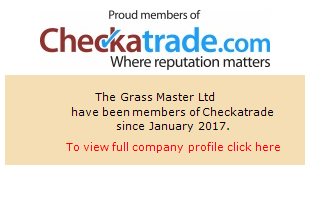 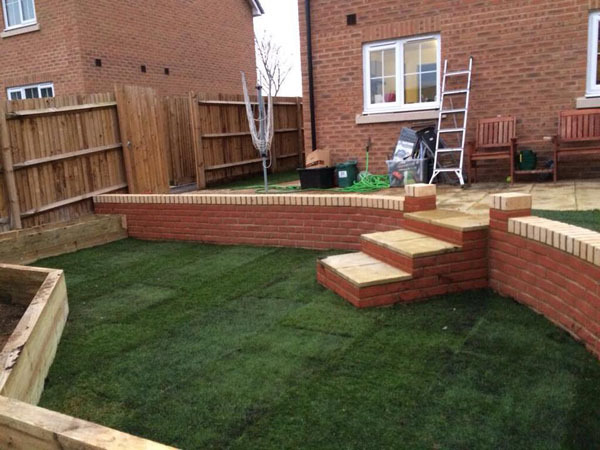 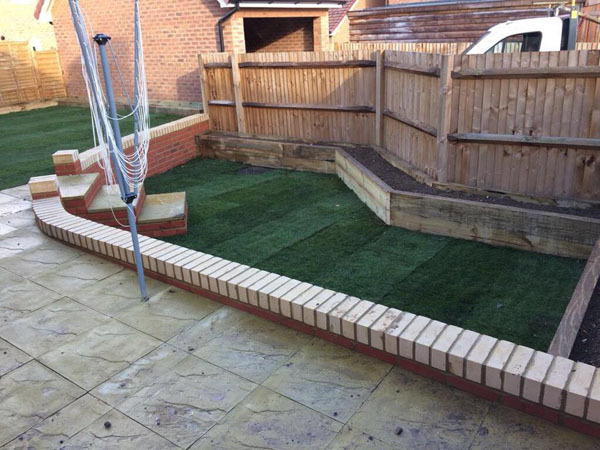 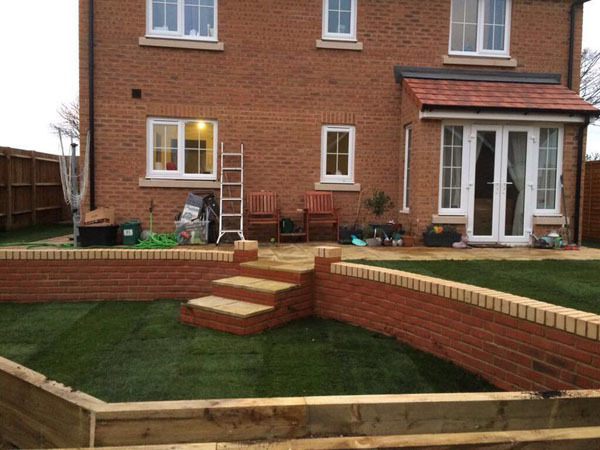 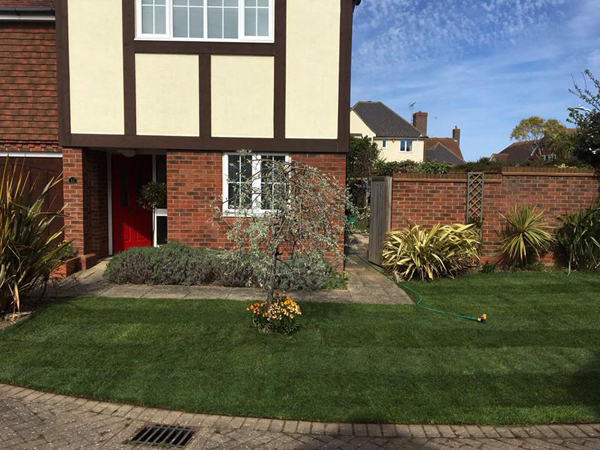 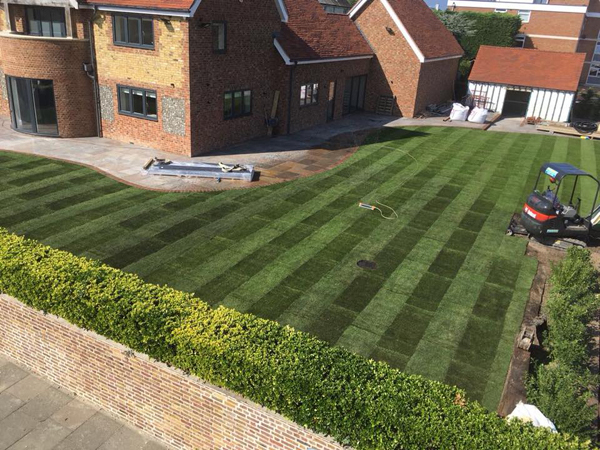 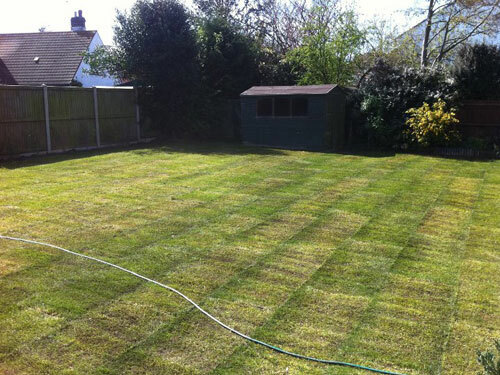 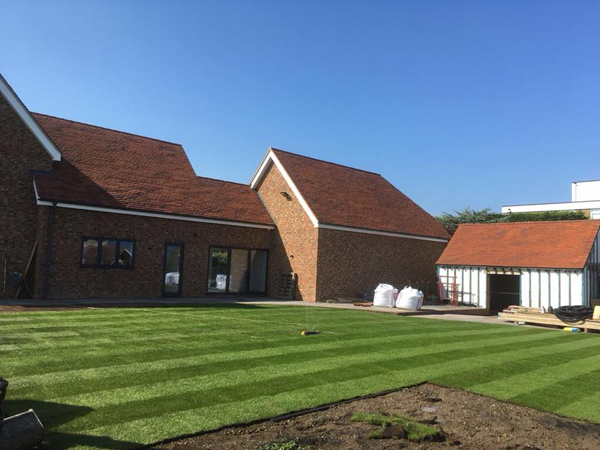 " Kent's leading Supplier & Installer of Artificial Grass "
The Grass Master Ltd covers all aspects of Landscaping that you may require, from Driveways, Patios, Turfing, Decking, Fencing, Artificial Lawns, Garden Walls and more. 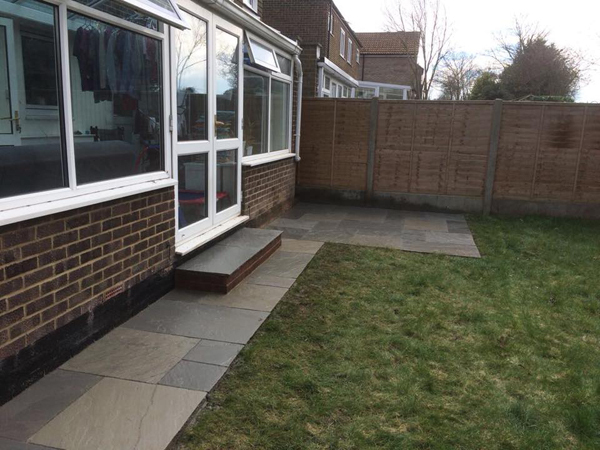 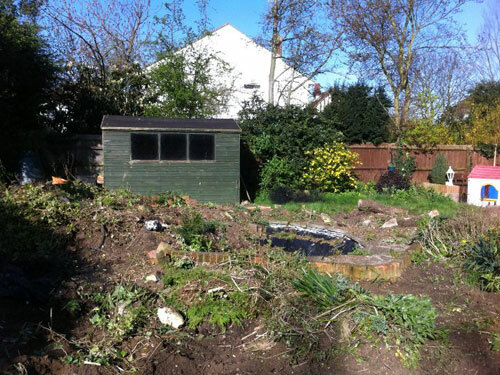 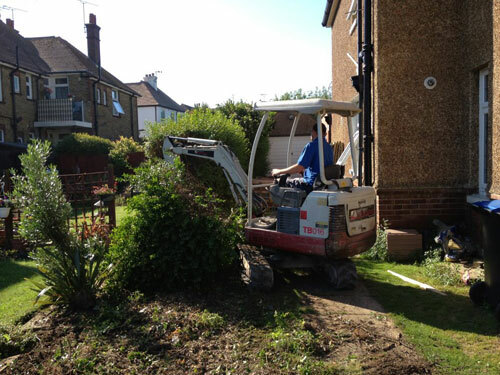 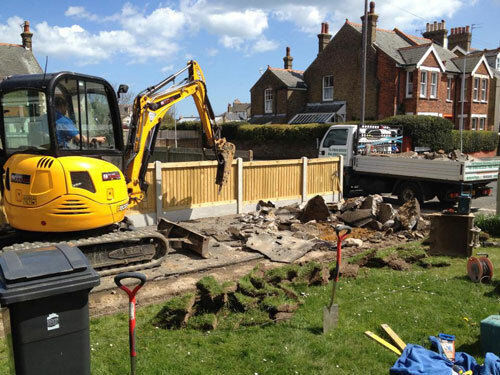 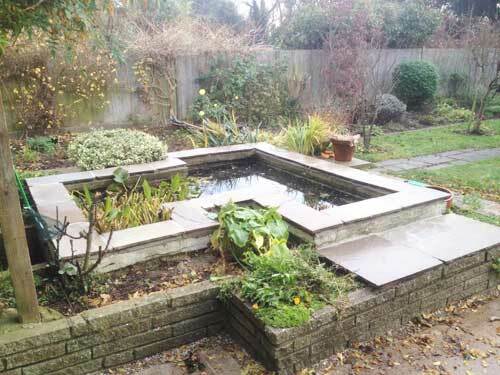 We are a fully insured and competent company with numerous projects that we have carried out. 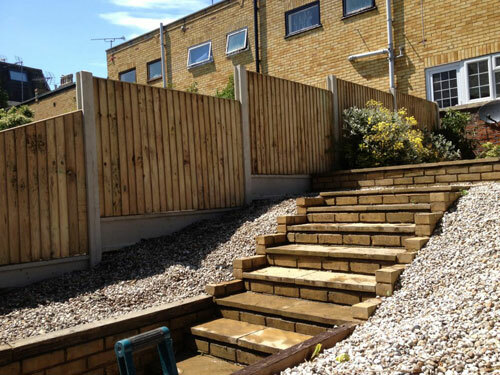 Call us for a competitive quotation. 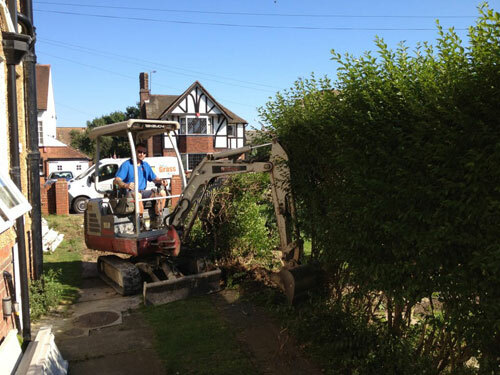 For more information about the services we provide, please feel free to contact us on 01843 823320 or 07973 817540.